Ken is one of the world’s foremost authority on Creative Thinking, Speed Thinking and Small Wins Innovation. He is a former marketing director at American Express and has a PhD in Organisational Creativity. He has also written 3 internationally released books on Idea Generation and Speed Thinking. He is the inventor of Speed Thinking and it’s tool — Ideas Blitz. 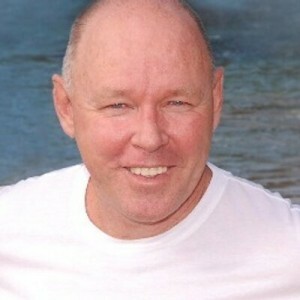 Ken is an international key-note speaker, consultant and workshop facilitator. Dr Ken Hudson lives in Sydney, Australia.